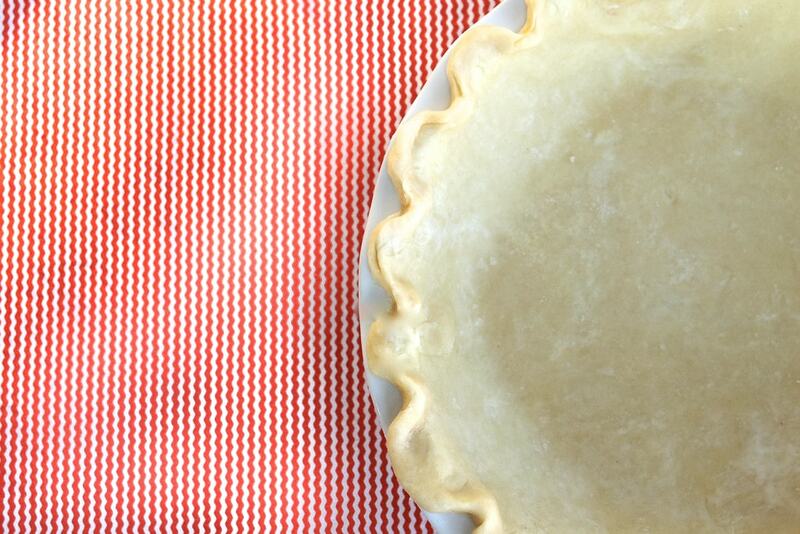 Who says pie is only for the holidays? Perfect year round, you can indulge on pies, guilt-free. This pie crust recipe has four ingredients and for all you holiday pies, no one will ever know that this is actually good for you! Put all of the ingredients in a food processor and pulse until mixture forms a stiff ball. Remove from bowl and add to a pie dish. 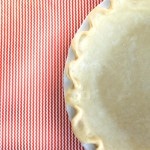 Press into dish and use as you would any pie crust.